Why do people hesitate to visit a psychotherapist? Is it because they’re afraid to be labelled as “crazy”? Is it because it is “too expensive”? Or is it because the therapy is “never-ending”? The answers to these questions may be a big yes for most people. Psychotherapy surrounds itself with various misconceptions. Originating through pop culture, these myths have become a common reason for us to avoid psychotherapy. A person in therapy doesn’t have to be someone going through anxiety, depression or anger. It is a place where strong healthy individuals looking for guidance and support can express their desires without the fear of being judged as well as discover the root of their problems in order to overcome them with inner peace. 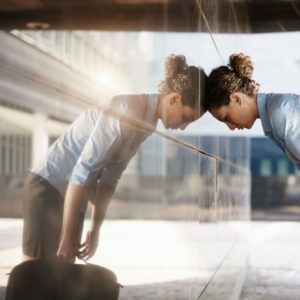 Despite the fact that a psychotherapist does cost money, it is often disregarded that the person dealing with you is a highly qualified professional. Hours of training and hard work go into earning a degree. Your therapist will only open up to you as a friend to boost your confidence so it is easier for you to talk about your dilemma, not because he is being paid to do so. This misconception is in fact one of the major reasons driving one away from psychotherapists. You may have heard people complain about how long it is and takes forever. However, the truth is that the process is different for every individual. Complicated predicaments may take longer to deal with whereas people who find themselves improving may finish their session earlier. Some individuals wish to continue therapy in order to fully understand themselves. It is very habitual for our families or friends or just anyone around us to claim that having a positive approach towards life can resolve any problem. What they fail to understand is that it is not as simple as it sounds. Yes, being optimistic may help you overlook a few flaws, but it will definitely not help in dealing with crucial issues. Agreeing to receive treatment means that you have someone by your side who is listening to you, suggesting solutions to your problems and is helping you feel better. People seek therapy for a range of different reasons. It can be because of the death of a loved one, financial complications, a tragic accident or family issues. Linking therapy with child-hood mannerisms and incidents is misguiding for people genuinely looking for assistance. Therapy can work wonders for your health, not just your mental stability, but your physiological well being as well. 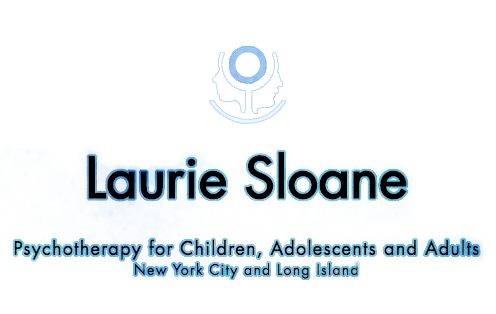 So contact us today to schedule an appointment with the best Psychotherapist in NYC.